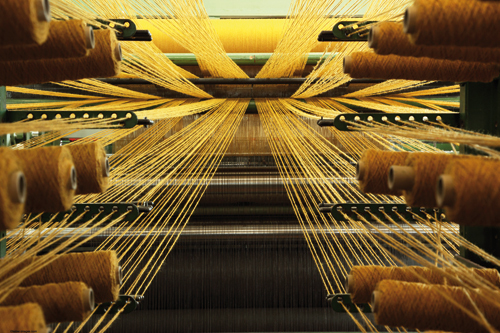 Since 1929 Mellau Carpets has been manufacturing the highest quality sisal carpets, runners and rugs. At Mellau we only use the highest certified quality organic sisal yarn from East Africa which is shipped to our factory where it is spun and woven into durable carpets rugs and runners. Located in the Austrian mountain region of Vorarlberg our company enjoys the benefit of being fully equipped - we have a dye works, a spinning shop, a weaving mill and a coating plant - and so we are in a position to perform all manufacturing steps, starting from the basic fibre right up to the coated finished product. Click here to find out about our commitment to the environment.